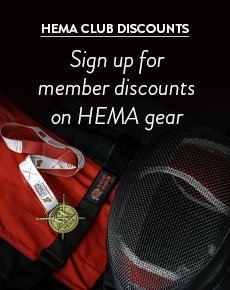 We offer one of the best selections of HEMA Gloves available for sale in the UK. Our range includes the highly popular Red Dragon HEMA Sparring Gloves along with a choice of gloves from other manufacturers. We stock both SPES Light Duelling Gloves and Heavy Lobster Gloves in all sizes. 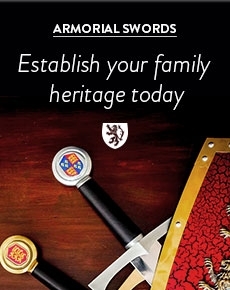 We also offer a selection of lightly padded leather gloves for general HEMA use. Our SPES Fingertip Protectors are a perfect addition to most of the gloves in our range.